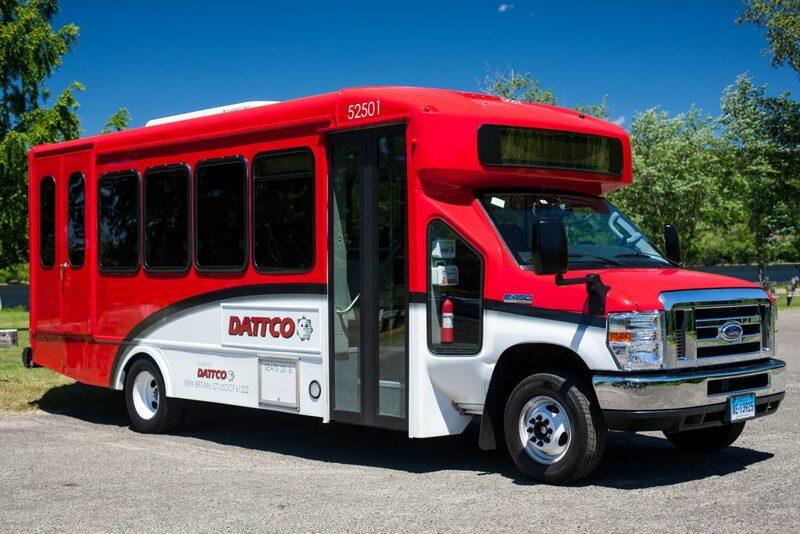 DATTCO Para Transit specializes in the transportation of the elderly, physically impaired from their homes to their medical appointments, community events, meal distribution center, heating & cooling centers and any and all ADA approved destinations. Our late model fleet of over 80 vehicles are lift equipped with up to 4 wheelchair stations and seating capacity up to 25 passengers. All vehicles are climate controlled and equipped with GPS tracking.